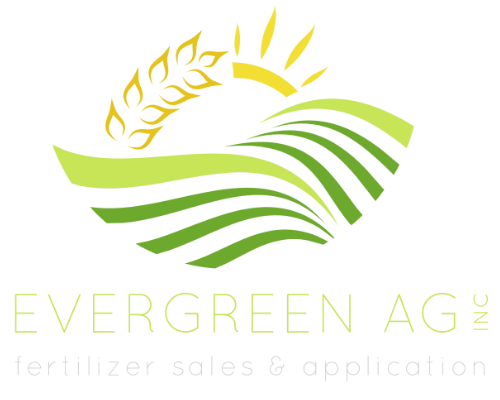 Evergreen Ag Inc. is the in-house chemical and fertilizer company of Macy's Flying Service. We are proud to offer complete crop management services through our complementary companies. We carry complete lines of crop inputs from the most trusted companies in the industry. Contact us today for a customized recommendation for your operation!